To guide you in choosing the storage company that you can trust, read through our article for some pointers on what makes a reliable storage unit service. What makes a reliable storage unit service? Are you moving to a new home or a smaller place and you need an extra space to store some of your old belongings? Did you just get married and you don’t have a big place to keep your bachelor things? Or are you just starting a business and you need a place to store your stocks and samples? No matter how and why you would need a storage unit, choosing a reliable storage company in Singapore should be your top priority. Sadly, you cannot just blindly pick from anything that’s on the list of storage space rentals available in Singapore. If you want to get the best service, it is recommended that you do your research and learn everything there is to know when it comes to renting a storage unit – from choosing the unit that suits your need up to the understanding the process of renting. 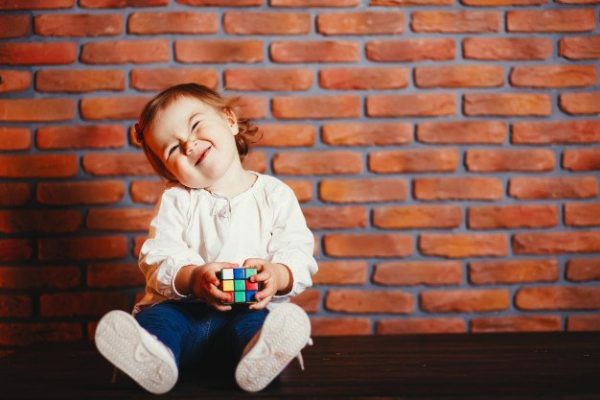 To further guide you in choosing the storage company that you can trust, here are some pointers on what makes a reliable storage unit service. 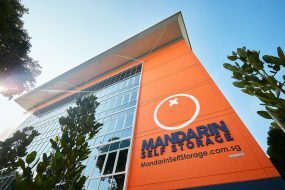 You can find a lot of storage space providers in Singapore and it goes with a variety of types. There are some storage units where your items will be stored in a single unit along with other people’s items. If you are looking for a reliable storage unit, find a company that can provide with you a unit that is exclusively for you. Aside from that, look for a storage company that has their own building or property for storage units. It’s a little risky if the storage company is only renting a space or a part of the property and convert it into a storage unit. Simply because other tenants in the area will also have access to the building, and that is not safe for your belongings. Secure your things in an exclusive facility owned and managed solely by a storage company. First, you have to consider if you are financially ready to own a unit. 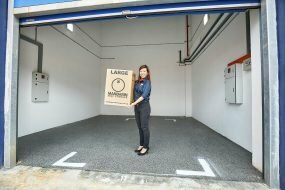 Storage space rental in Singapore is relatively affordable but it’s not cheap and the cost depends on the size of the unit that you will rent. You can start by canvassing the prices of storage unit rentals. An ideal storage company will make it easier for you to own one. What does it mean? It means that you need to choose the company that offers a variety of options to pay and make it bearable for you. Second factor to consider is the convenience. Make sure that the storage unit that you will rent is near your place or has an easy commute option. In that way, it will be easier for you access your belongings if you need to, especially if you are a business. Furthermore, it’s an advantage to look for a storage company that has more than one location. In that way, you will have an option to move your items from a different branch if it’s necessary. For example, if you are using it as an inventory storage for your business and you moved to a new home, you do not need to look for another storage unit if the company has another location nearby your new home. When choosing a storage company, make sure that they have a variety of storage sizes. This is to ensure that you can still manage to just move rooms or units just in case your inventory got bigger. For example, you are a start up clothing entrepreneur and you only have about 200 pieces of items monthly to store when you are starting. But as your business grows bigger, your stocks increased to about 500 pieces per month. Now, if the storage company doesn’t have other size options, you will be forced to move to a new space, right? If your chosen storage company has other choices, all you need to do is to move from a few steps away making it more convenient for you. You cannot deny that it is sometimes fearsome to leave your personal items in a strange place. But if you have a storage facility that is equipped with a surround security system, you wouldn’t have to worry. Make sure to find a storage facility that has 24 hours monitoring with CCTV systems. It is also ideal that they have security access control to the entire building and individual door alarms. In that way, you are complete sure that your stuff is all safe and sound. Are there other people and non storage users lurking around? Does the building hire a security guard for added security level? Are the entry and exit doors locked and controlled by security access code. Is there security mesh across the storage ceiling to prevent break in? Basically, do they just let other people in the facility or is everything properly monitored and protected? 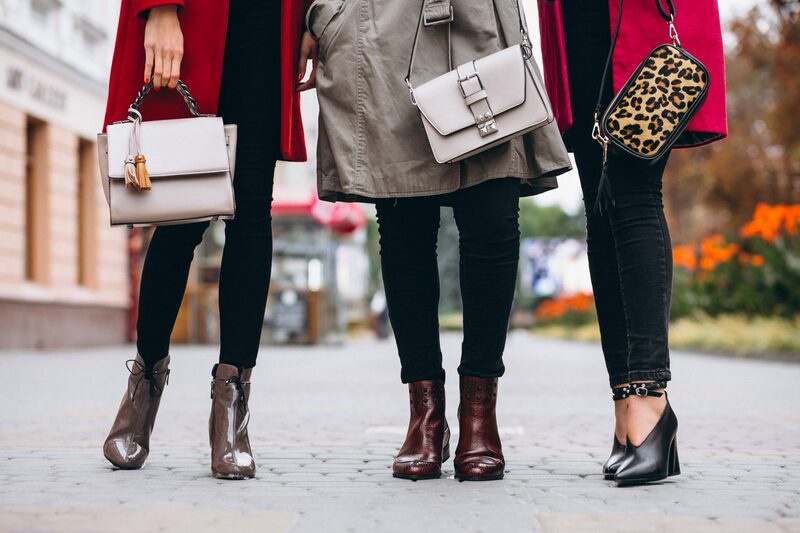 The changes on the temperature and humidity can damage your goods whether it is made of woods, fabric, steel, or anything else. To protect your items from environmental effects, you should find a storage facility that has aircon units and has the ability to control the temperature of the unit so it will not be exposed to extreme temperatures. If your storage unit will have this feature, there will be no need for you to switch facilities when there’s changes on the weather. Even storage units cannot escape the wrath of those pesky pests. Make sure that you will choose a storage facility that takes action to maintain cleanliness in their units. As a storage company, they should be able to maintain and upkeep the facility at all times. How they maintain their facility shows a great deal on how the company takes care of their business and its customers. More than that, a dirty facility can attract all types of pests. No matter how much you keep your unit well-maintained and free from any dusts and dirt, if the actual facility is not properly maintained, then there are high chance that your belongings will be infested as well. You don’t want to be surprised while opening your unit doors and find out spiders and bugs crawling in your boxes, right? Needless to say, it’s important to know more about the storage company and facility that you will rent before moving your things. When researching about the company, you can visit their FAQ section to learn more about their policies and services. Choose a company that has a proven track record of stability and trust of its customers that has lasted for generations. Because it’s not just a storage unit, it’s also an extension of your home.